The road to younger-looking skin has never had so many options, some more effective than others. For the most dramatic results, people have traditionally turned to a facelift procedure to tighten loose and sagging skin. But this solution isn’t for everyone, and with the advent of new, noninvasive technologies, there is another way. 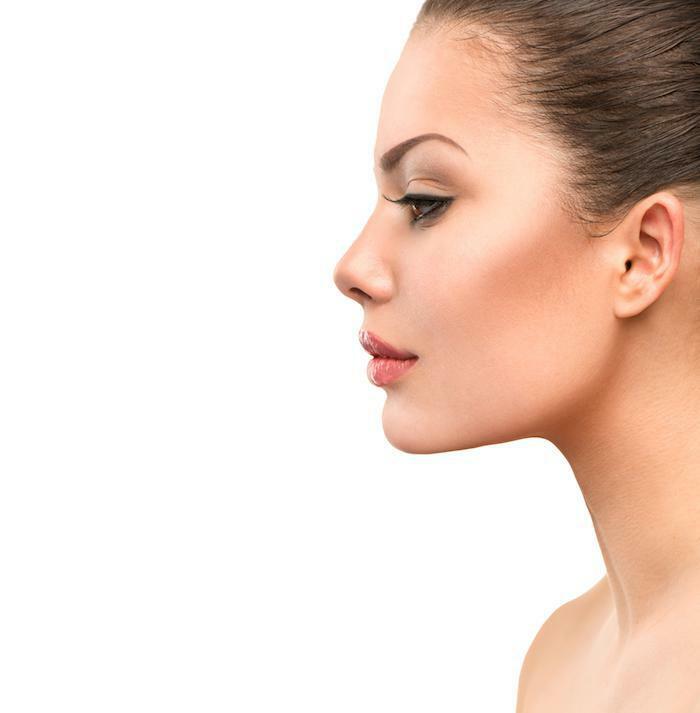 Here at McHugh Plastic Surgery, we’ve successfully helped our patients achieve their cosmetic goals using the latest techniques to shape, augment, and fight back against the effects of aging. While surgery produces exceptional results, we understand that it may not be the most appealing option for some. 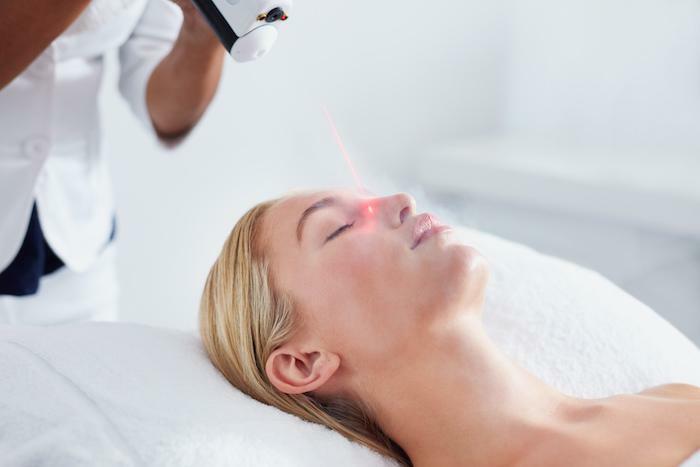 It’s for this reason that we’re pleased to offer Ultherapy, which relies on harmless sound wave energy to tighten and brighten aging skin on your face and neck. If you’re not ready for a facelift, here’s how Ultherapy can help. In order to better understand how we can fight back against aging skin with Ultherapy, it’s helpful to review what it is we’re fighting, starting with photoaging. While photoaging may sound like something picture-worthy, it’s anything but. Photoaging refers to the damage the sun inflicts on your skin, which accelerates aging and breaks down your skin like no other force. The sun’s ultraviolet (UV) rays contain radiation that your skin shields itself against with melanin (think tanning). However, with prolonged exposure, the melanin in your skin is unable to stop all of the UV rays, which break through and affect the collagen production in your skin. The end result is that your skin loses elasticity and tone, leaving behind wrinkles and fine lines. Second, as you age, your collagen and elastin production naturally begin to wane. This decrease is especially pronounced in women going through perimenopause and menopause. Finally, with diminished levels of collagen and elastin, the thin layer of fat underneath your skin is no longer held in place and begins to migrate downward, resulting in a loss of youthful volume in your face and neck. Now that we have a clear picture of what we’re up against when it comes to aging skin, we know how to fight back — by increasing collagen and elastin. And this is precisely what Ultherapy does. Using the same sound wave technology that’s found in an ultrasound, we deliver energy below the surface of your skin, without harming the surface area, in order to spur collagen production. Because this technology allows us to visualize the tissue below, we’re able to ensure that we deliver the energy to precisely the right areas for maximum effect. This FDA-cleared technology works on your brow, your neck, and under your chin, giving the skin in these areas a supportive boost. As we mentioned, the treatment is completely noninvasive and takes approximately 60-90 minutes to cover your face and neck and 30 minutes to address the skin on your chest. There’s no downtime afterward, which means you’re free to get back to your daily routine. Your results will be gradual as your body sets to work and produces more collagen to support your skin. Many of our patients experience an initial tightening and then increasing improvements over the following 6-12 weeks. And these results are yours to keep if you maintain them properly with adequate sunscreen and hydration. If you’d like to learn more about surgery-free Ultherapy, please call our office in The Woodlands, Texas, or use the online booking tool on this website to set up an appointment.